The first thing I love about this foundation is the packaging. I love the blue colour as I think it is really eye catching and definitely stands out from my other foundations in my make up collection. I also like the size of the bottle too as it's quite big and chunky and of course the fact it has a pump is a major bonus as it ensures that I don't put too much on. I find that the glass bottle and the style of the packaging doesn't make this scream 'budget foundation'. Rimmel have definitely thought this through. I love it! I find the main product absolutely fantastic. Like I have said above I consider this foundation to be medium as I wouldn't say it has a high coverage but it definitely has a lot more coverage than my trusty Bourjois Healthy Mix serum. I also find that this foundation gives quite a dewy satin like finish that is still natural which I really like. It's not an over the top dewy finish but it also doesn't give a matte finish either so a powder is definitely a bit of a must if you prefer that sort of look. I find that this foundation does an excellent job of covering up all my blemishes and imperfections around my face. I wear the shade 400 (Natural Beige) which is definitely slightly darker than my skin like you can see above but once blended in is absolutely fine and as the name of the product suggests 'match perfect'. 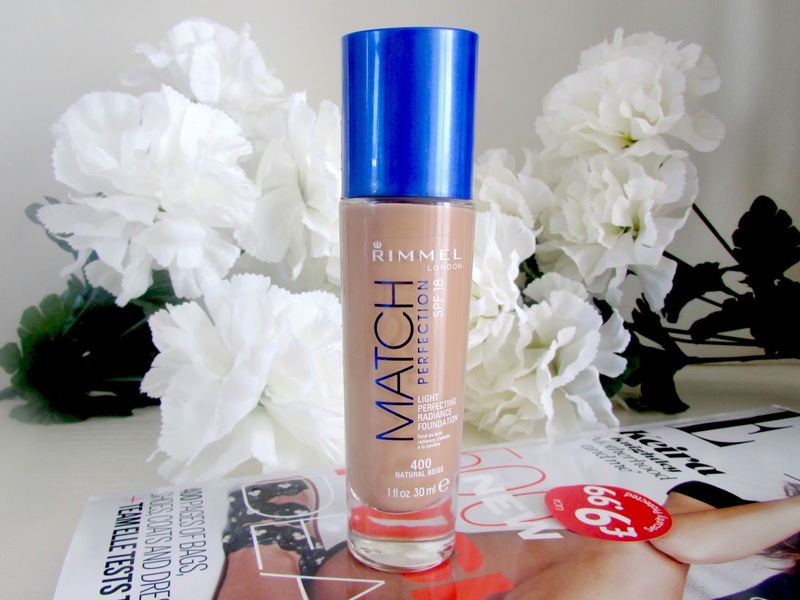 Rimmel have put a statement on this foundation that says 'A match so perfect it's undetectable in any light. Light perfecting radiance foundation, traceless coverage and perfectly flawless skin under any light. Lasts all day. SPF 18.' Quite big statement to make for a drugstore foundation however I do agree with the majority of them. I find that you can barely tell I'm wearing foundation which I actually love as I love using foundations that still look like skin if you know what I mean. I love that this still seems to have such a natural look and feel about it. I also love the fact that I am able to wear this for the whole day without the need for touching up so it definitely lives up to the 'long lasting' claim that Rimmel have made. Bonus! Overall I am seriously very impressed with this product as I do tend to have love-hate relationships with a few products from Rimmel but this along with their stay matte pressed powder so far are definitely the winners for me. 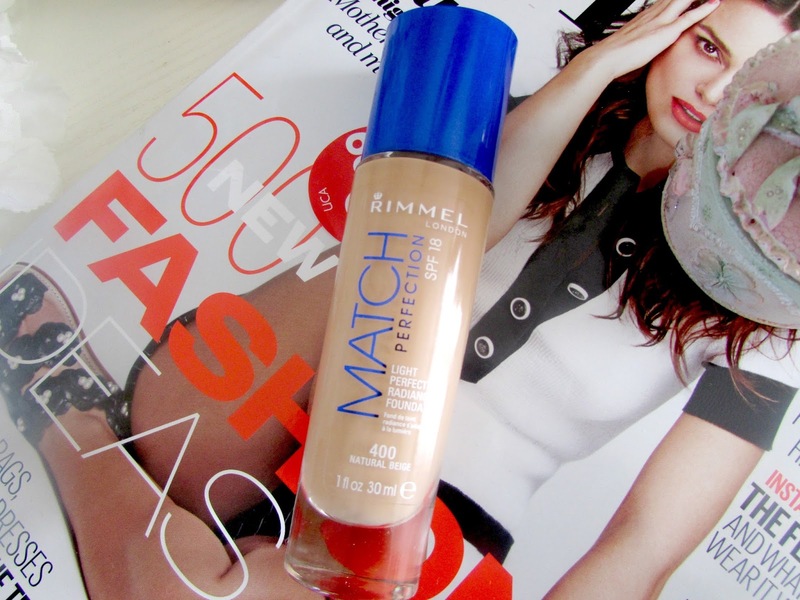 If you're after a foundation that is long lasting, has a dewy finish, matches the shade of your skin perfectly, is long lasting and still manages to look really natural on the skin then I would highly recommend Rimmel Match Perfection. It just ticks all the boxes for me so thank you so much to everyone who tweeted me recommending this product. If you have tried this foundation before then make sure to leave in the comments below what you thought. This foundation is only £6.99 as well! So cheap and cheerful!! Comment below what your favourite higher end foundations are as I'm currently on the look out for new foundations from the higher end of the market. I've heard the new Nars All Day Luminous Weightless foundation is quite similar to the l'Oréal Infallible 24H Matte foundation, which I love! I'm thinking of buying it this summer! 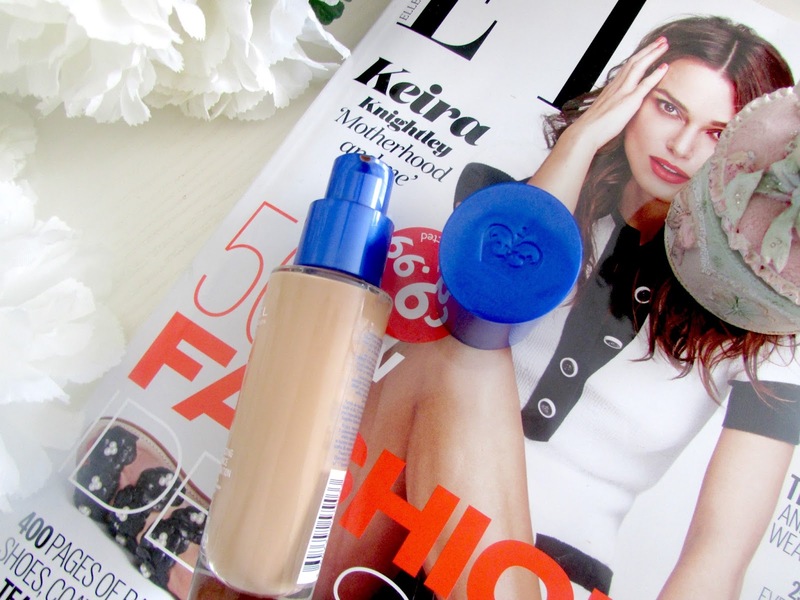 I like this foundation a lot as well! It's great quality for the price for sure. Re: higher end foundations, I've been loving the Hourglass Immaculate foundation for a more matte look, as well as the Givenchy Lingerie de Peau foundation for natural dewy skin. I've never tried a drugstore foundation but I'll make sure to keep this on the to try list during a broke month. It sounds lovely! I love this foundation also! Unfortunately in the US it doesn't come with a pump! I hate that lol.